“Gangsta’s Paradise” is a song by American rapper Coolio featuring L.V.. The song was released on the Coolio album Gangsta’s Paradise, as well as the Dangerous Minds soundtrack in 1995. 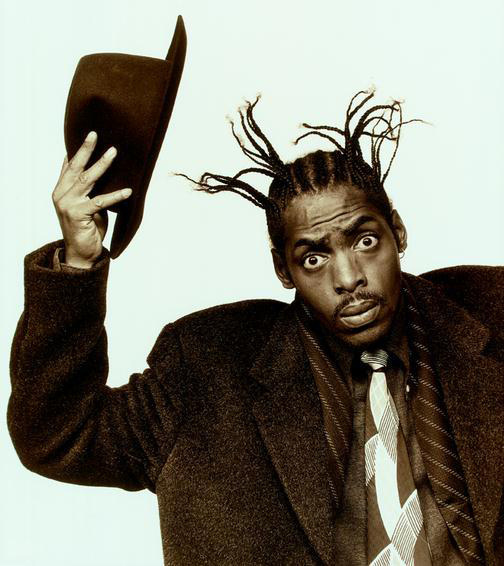 Coolio was awarded a Grammy for Best Rap Solo Performance, two MTV Video Music Award’s for Best Rap Video and for Best Video from a Film and a Billboard Music Award for the song/album. The song was voted as the best single of the year in The Village Voice Pazz & Jop critics poll. It sampled the chorus and music of the song “Pastime Paradise” by Stevie Wonder (1976).